Light Tack, Anti-Chafe Tape that measures 24 inches wide by 300 feet long. Anti-Chafe tape has 3-ml backing with UV protection. Dr. Shrink's Anti-Chafe Tape is a high performance polyethylene film with a light tack adhesive providing a tough, puncture resistant barrier preventing scratching or chafing. 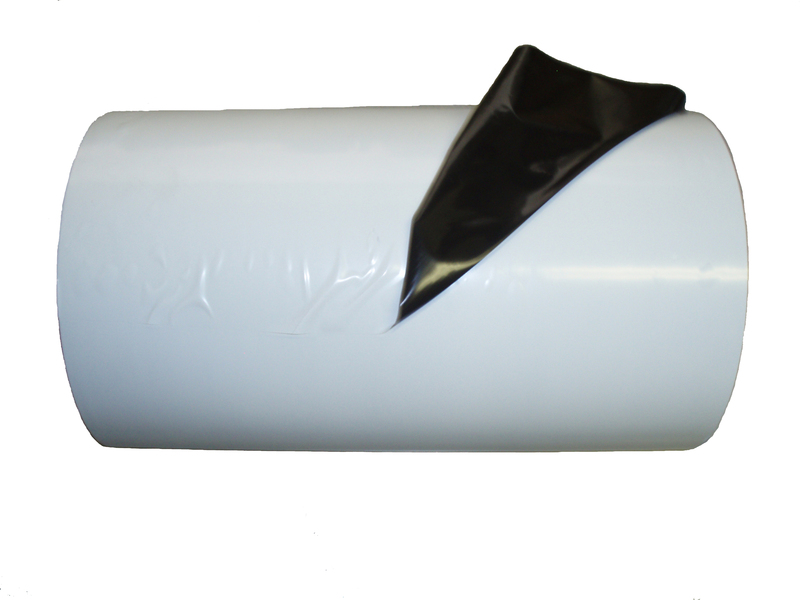 This tape is designed to leave no residue while providing a UV protected surface between the shrinkwrap and the covered object.